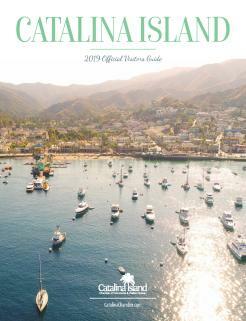 Catalina Island for everyone on your Christmas list! As the season of giving reaches a crescendo, Catalina Island beckons, promising a relaxing retreat from the mainland holiday madness. It also promises a solution for last-minute gift giving. No matter what the season, here are our favorite ways to give the gift of Catalina Island. Give Catalina The easiest way to give the gift of Catalina Island is with Catalina Island gift certificates from the Catalina Island Chamber of Commerce and Visitors Bureau. Valid at member businesses ranging from restaurants to shops and accommodations to activities, gift certificates are only limited by your recipients’ imaginations. Available in denominations starting at $25, you can easily make these flexible gifts fit any budget. A future getaway Whether you are giving a gift for that special someone or the entire family, a Catalina Island getaway is a sure-fire way to make an impression. 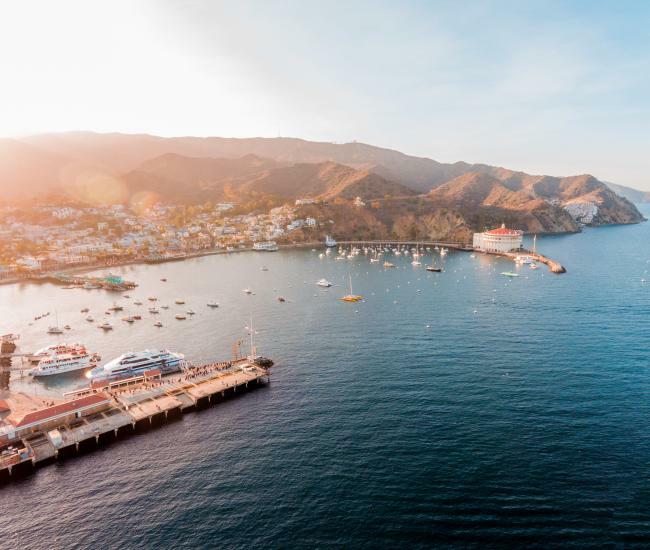 While getting away to the island immediately is always an option, there’s no reason you can’t delay your Catalina vacation until it’s convenient for everyone. Share the surprise by wrapping a box filled with Island postcards or by tucking a Catalina luggage tag into everyone’s Christmas stocking. And the Oscar goes to... You can’t really give the film fan in your life a golden statuette, but what you can give is tickets to An Evening with Oscar, an epic black-tie extravaganza in the equally epic Casino Ballroom. With dinner, a big-screen Oscar telecast, live and silent auctions and Academy Awards predictions, this is celebration film fans won’t want to miss. Tickets for An Evening with Oscar will also fill you with a holiday glow – the event supports the Catalina Island Medical Center Foundation. In charge of your company’s holiday party? Plant the seed today for a Catalina celebration in 2019. Dozens of mainland companies treat their employees to a Catalina Island getaway in lieu of a staid event in an anonymous hotel ballroom. Let your staff know how much they mean to the company’s success by saying Happy Catalina Holidays. Several event planners are available on the island to help you work out the details. Welcome the New Year on the Island From dive bars to black-tie galas Catalina Island on New Year’s Eve is a series of unforgettable parties. Let your true love know you want to ring in the new year right by giving a New Year’s Eve getaway on the Island of Romance. Want your gift to give back? Catalina Island’s many non-profits offer a wealth of opportunities to give back to the island while commemorating the holidays. A few of the many non-profits include the Catalina Island Conservancy, which preserves and protects nearly 90 percent of the island; the Catalina Island Museum, which showcases island history and spotlights a range of unique cultural offerings and the Catalina Island Chimes Tower Foundation, responsible for rehabilitating the iconic tower overlooking Avalon Harbor. If you purchase a Catalina Island Chimes Tower ornament, sold at a number of local shops, a percentage of the proceeds goes to the Chimes Tower Foundation. 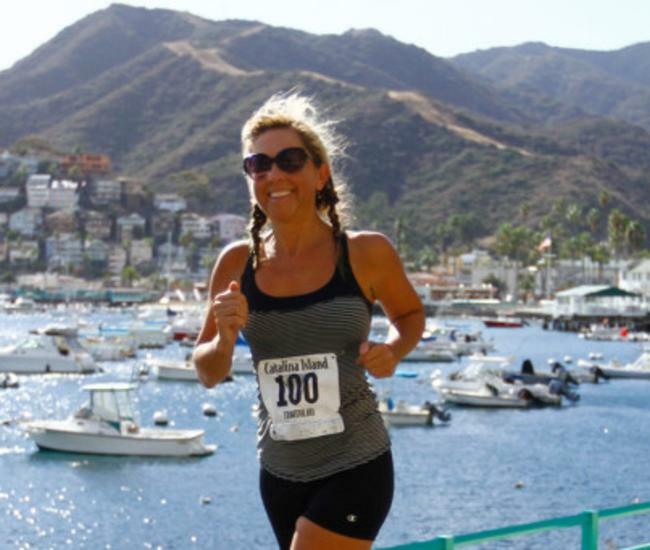 Make plans to spend the holidays on Catalina Island next year. 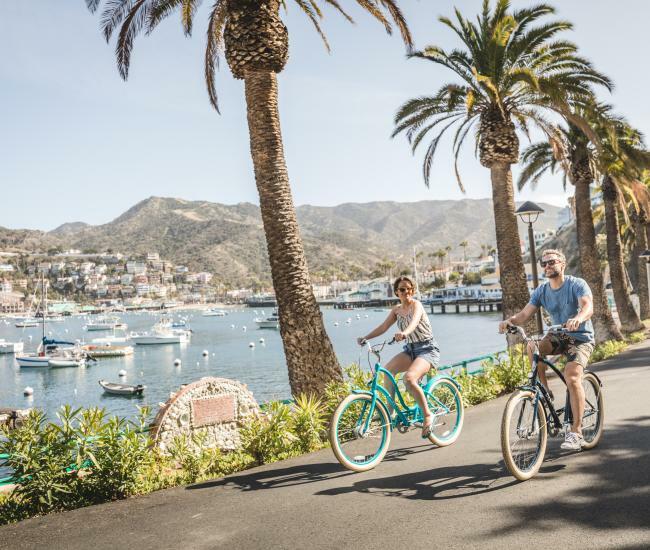 With convenient travel, delicious dining and something to do for everyone, Catalina Island offers a perfect destination for a holiday family reunion or a getaway with just the two of you. Plan to reunite on the island in 2019 for a holiday celebration everyone will cherish.